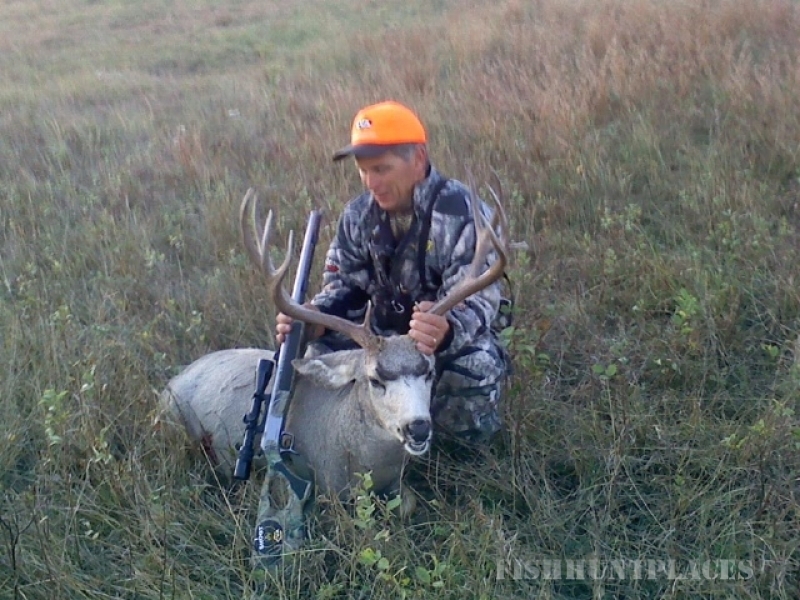 To the lucky few, South Dakota has always been known as a sportsman's paradise. Very few states offer world-class whitetail, mule deer, antelope, Merriam's turkey, and prairie dog hunting in the same area (not to mention pheasant, sharptail grouse, prairie chicken, dove, and coyote). Over the past few years, many more hunters across the U.S. have started to realize South Dakota's endless hunting opportunities. You too will find wide open spaces, friendly locals, and game that could rival any other state. 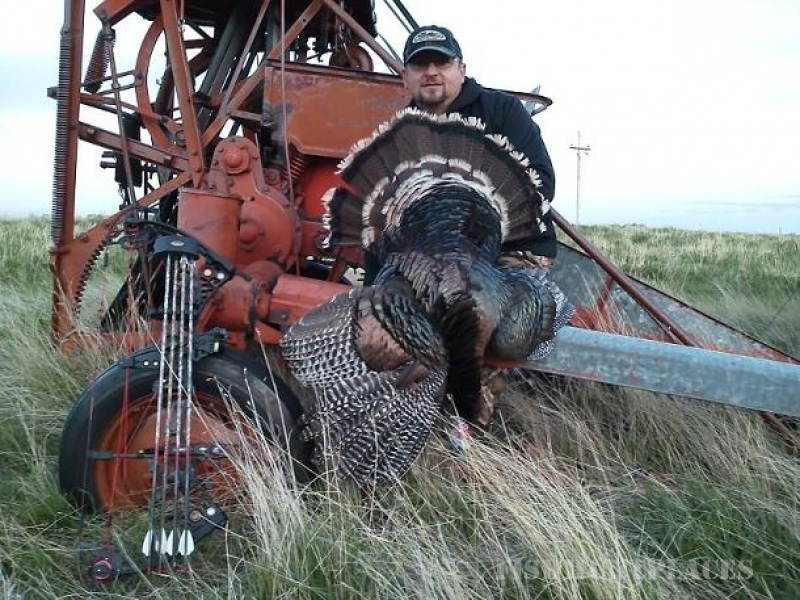 At Oak Creek Outfitters, we offer whitetail deer & mule deer hunts, Merriam turkey hunts, and some of the best prairie dog hunting in South Dakota. 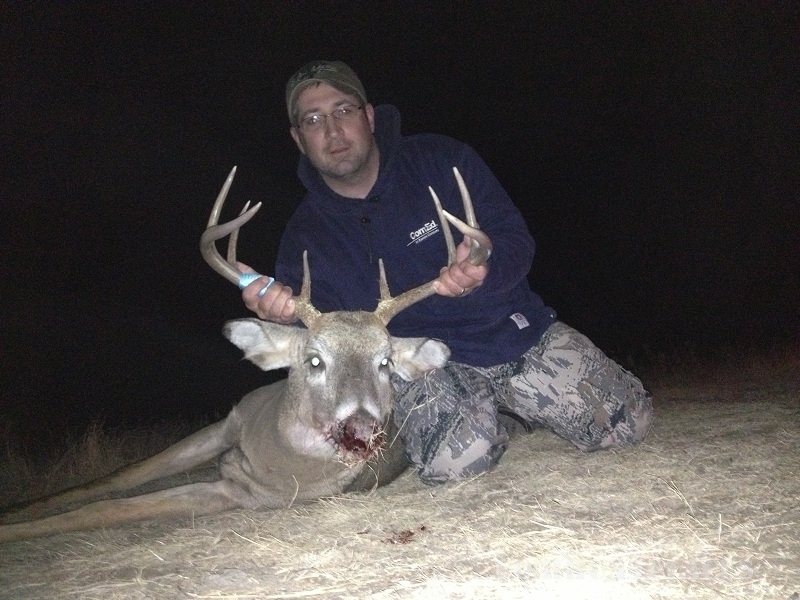 For deer, we offer rifle, muzzleloader, and archery hunts. For turkey, we offer both shotgun and archery. And for shooting prairie dogs, of course, we use rifles. We recommend bringing more than one gun for prairie dog hunting. Some days are absolutely crazy and barrels can heat up fast. And we offer hunts on both state and tribal lands (this creates many more options for you...details throughout the site).